On a rainy Saturday in September 12 AMC members travelled through the rain to Ilfracombe to board the MS Oldenburg for our annual Lundy trip. The boat trip was very unpleasant for many, but as the magical isle appeared out of the clouds and the rain cleared it was clear it would all be worth it. After walking up the hill to our big white house, groups quickly set out to make the most of the first short day. Dan, Steve, Glen and Chuck climbed at Landing Craft bay, doing Roadrunner and Centaur. 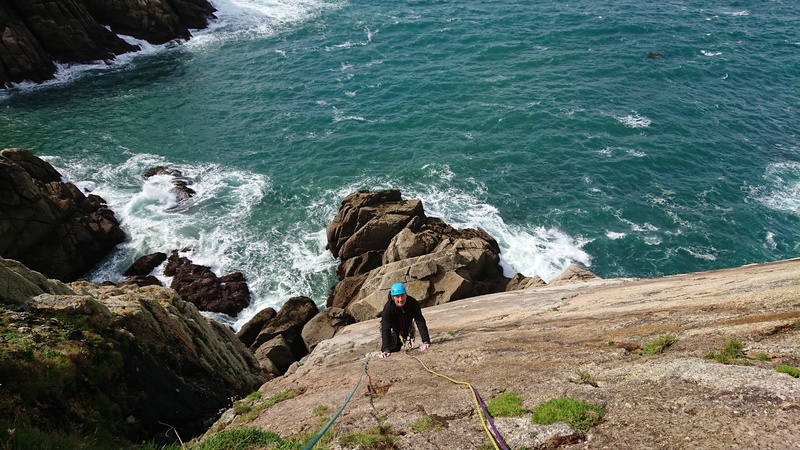 Nick, Nigel, Gareth and Justin climbed Flying Buttress at the Old Battery, and Oscar, Abi, Harry and Mike climbed Cow Pie and some other routes at Landing Craft Bay. All headed to the pub as the rain began with great timing. 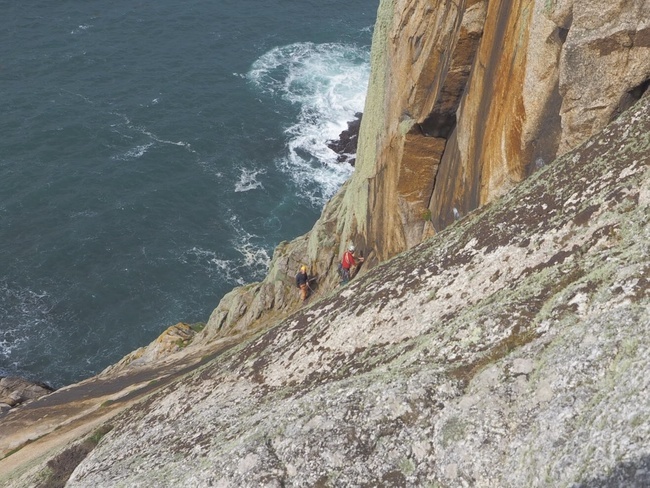 The second day saw Dan and Steve going to the North Light to climb Mary Patricia Rozalina which took a long time to find but was worthwhile, and a short ascent of the Original Route of the Constable proved a worthy second route of the day. 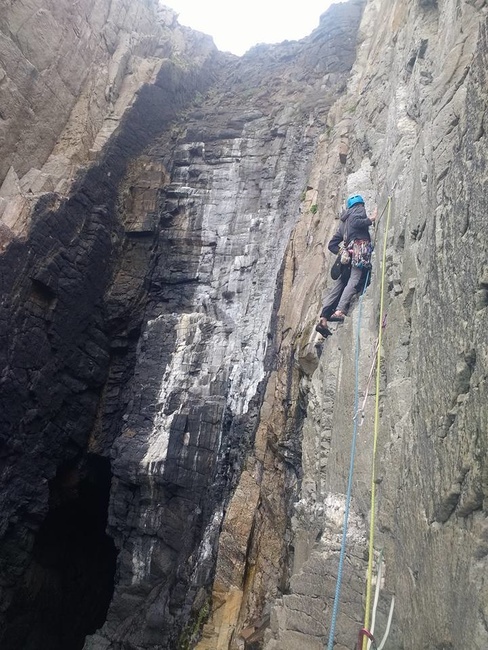 Harry, Oscar, Abi and Mike achieved rather more with a visit to the Devils slide for Albion and Shark, as well as the 3 pitch slab American beauty. 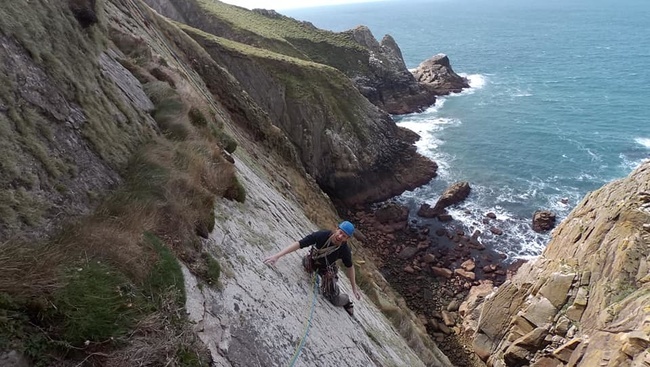 Chuck and Glen also did American Beauty and Nonexpectus Jugsimisius, Justin and Gareth visited Needle Rock and Nick and Nigel got stuck into Seal Slab with a lead ascent each. 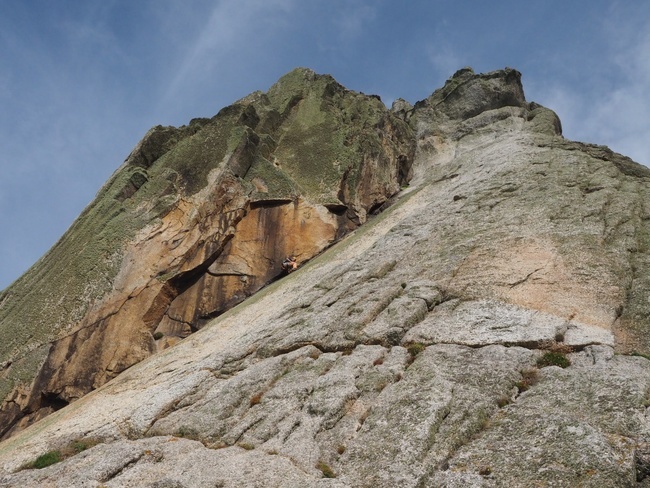 The next day had Dan and Steve visiting American beauty, and Nonexpectus Jugsimisius, (which was far less dramatic than their last visit) Nick and Nigel visiting Needle Rock, and learning how unforgiving some of Lundys approaches and escapes can be. 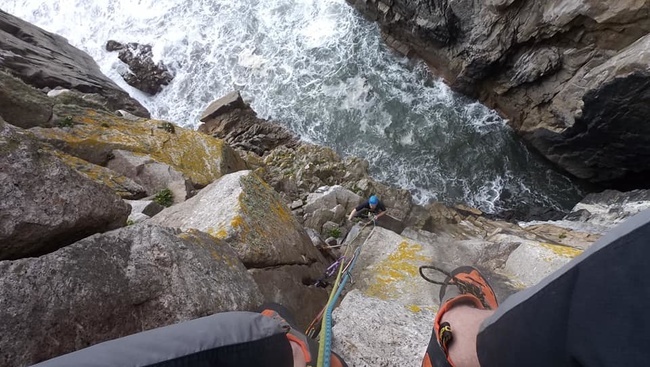 Justin and Gareth visited the Devils Slide and Oscar, Mike, Abi and Harry headed to Landing Craft bay for Centaur, Indy 500 and the route Formula 500, avoiding the Rockfall scar of Formula Ones top section. 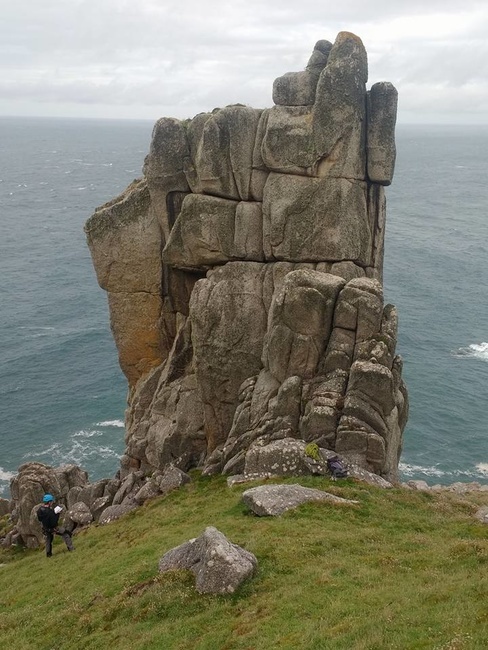 The forecast for the final day was wet, and the night before in the pub sealed the ‘we wont be climbing’ decision, with a few too many drinks, cake from a Lundy employees leaving party, and a few frantic games of Dobble. The final day was spent exploring the island, the castle, old light, and church with the magic puffin. Bar tabs were queried and settled, and fortunately for everybody’s heads the boat back was much calmer, with a tailwind sending us back to Ilfracombe in no time.